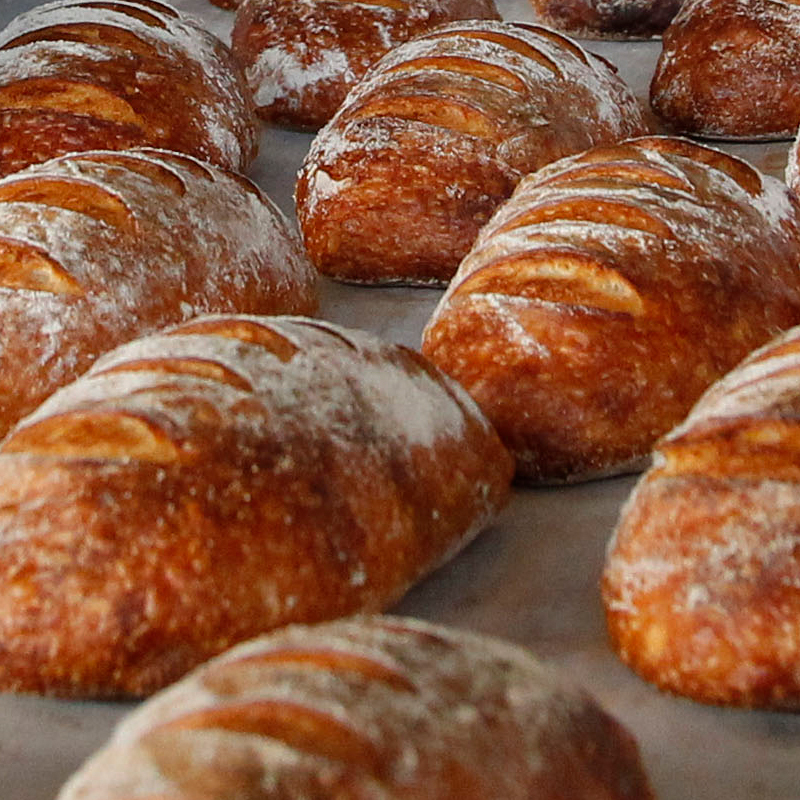 Wild Wheat is Auckland’s leading producer of artisan, specialty breads. 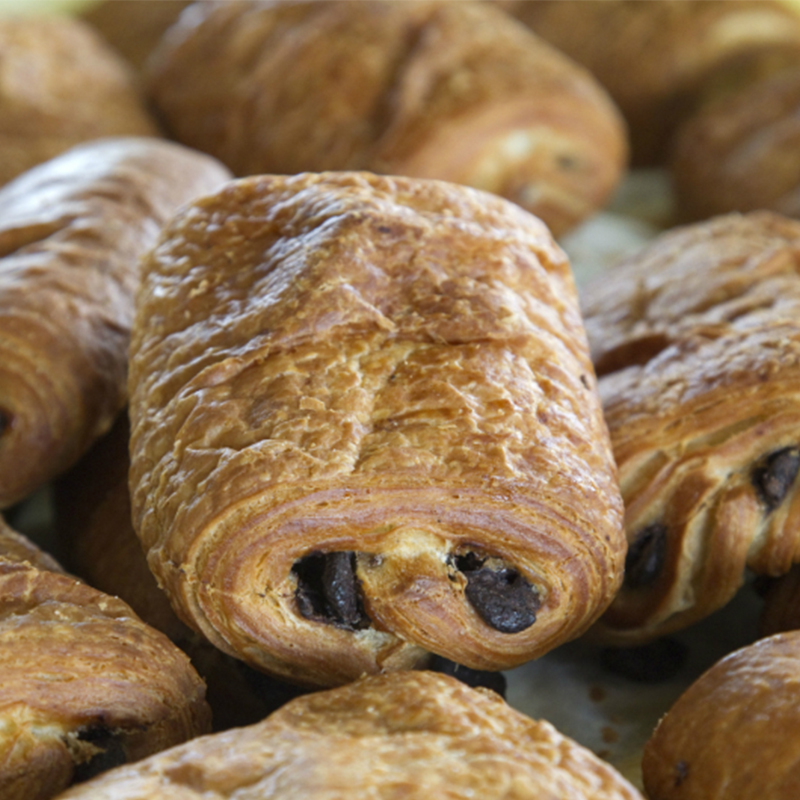 We produce a varied range of sourdough and European-style breads, along with rustic, delicious pastries and savoury items. We use no additives or preservatives, preferring to use time and effort to create great tasting bread that is also good for you. Khorasan is an ancient wheat with a sweet, nutty flavour – purportedly easier to digest and easier on your gut than other modern wheat.